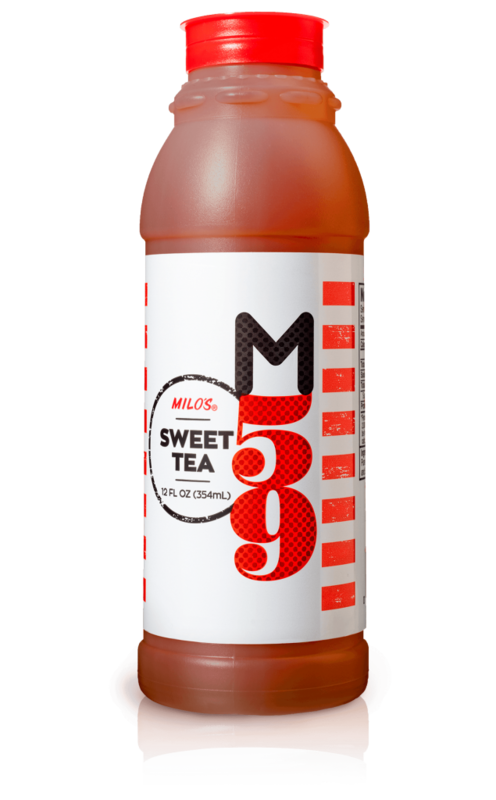 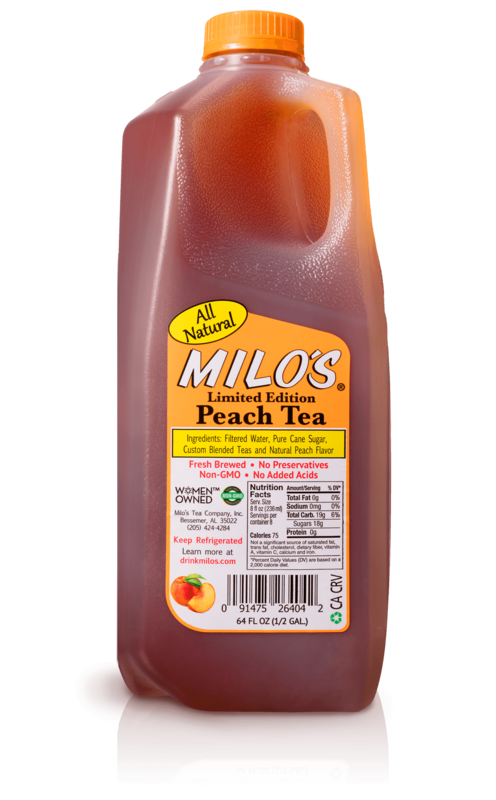 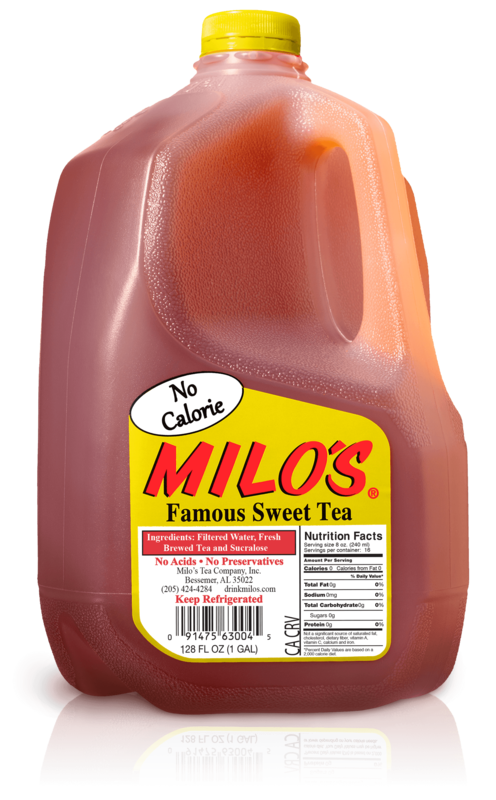 Sweet Tea - Milo's Tea Company, Inc. 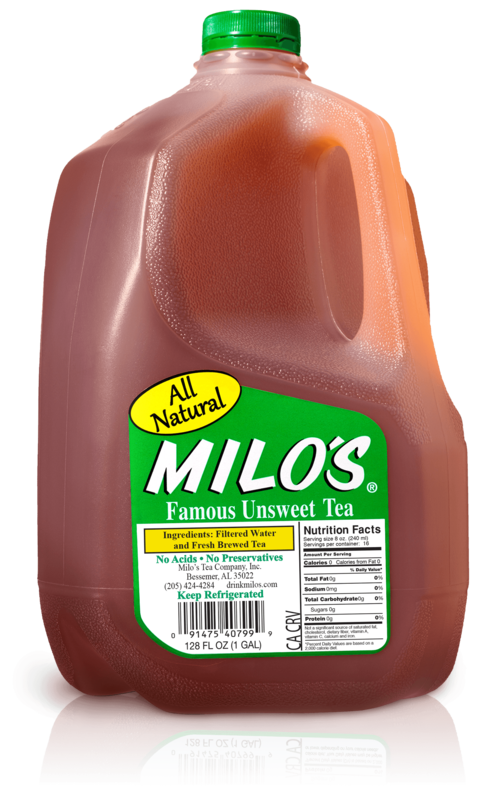 There are so many reasons to enjoy the unique flavor of our tea, and at a mere 60 calories nothing has to come between your thirst and Milo’s taste. 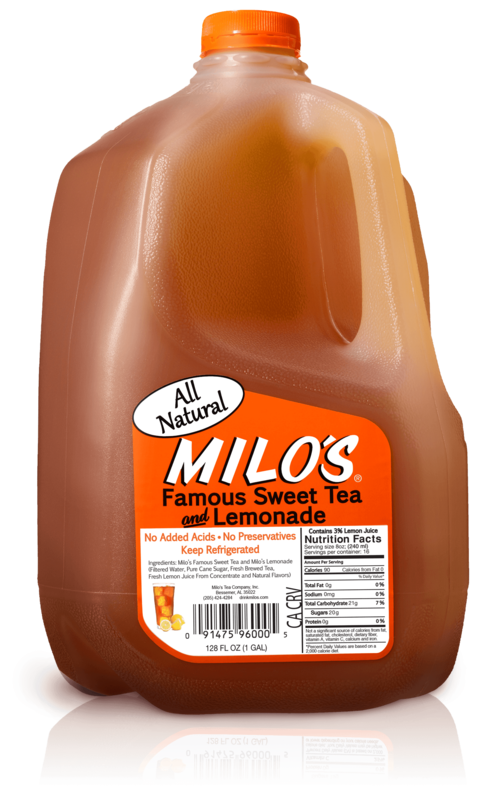 Ingredients: Filtered Water, Pure Cane Sugar, Decaffeinated Teas and Stevia.